Entered into rest on Friday, April 19, 2013 at his residence in Lindsay in his 84th year. 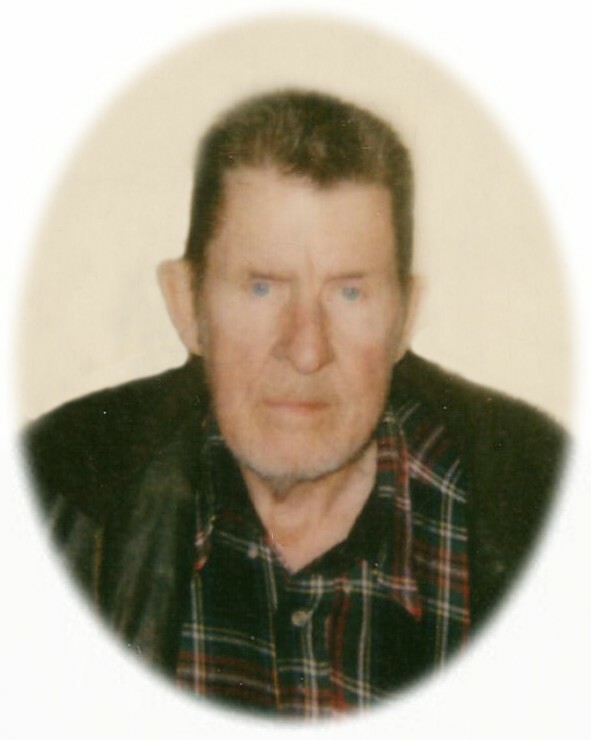 Beloved husband of the late Shirley May Cooper (nee Clark) (2006). Loving father of Kenneth (Kelly), Sheila, Terry and Brenda (Chris) all of Lindsay. Grandfather of Crystal, Joshua, Jessica, Amanda, William and Anthony. Great Grandfather of Hailey. Remembered by his nieces and nephews. The family will receive friends at Parker Funeral Home and Cremation Centre, 19 Moose Road, Lindsay on Wednesday, April 24th from 1:00 pm until time of memorial service in the chapel at 2:00 pm. In memoriam donations to the Heart and Stroke Foundation would be appreciated by the family and can be arranged by Parker Funeral Home, 705-324-1988. Online condolences may be made at www.parkerfuneralhome.ca.